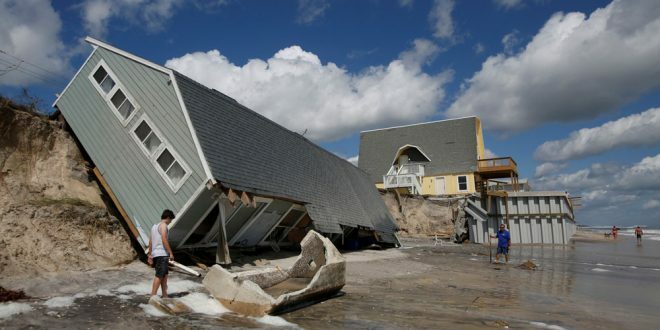 Residents look at a collapsed house Sept. 12 after Hurricane Irma passed the area in Vilano Beach, Florida. (CNS photo/Chris Wattie, Reuters) See HURRICANE-IRMA-CARIBBEAN-AFTERMATH Sept. 11, 2017. Previous 3 Reasons to Get A RocketBook Notebook – Today!